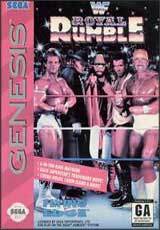 Based from the popular television show, American Gladiators for Sega Genesis has you participating in seven tough events:The Wall, The Joust, The Assault, Human Cannonball, Atlasphere, Powerball, and the Eliminator. 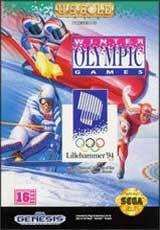 Battle against gladiators such as Nitro, Ice, Thunder, Laser, Turbo, Gold, Zap, Blaze, Lace, and Gemini. 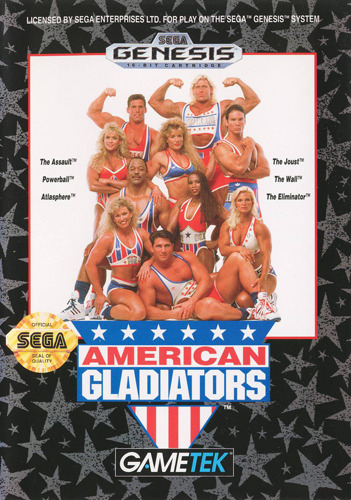 See if you have what it takes to become an American Gladiator.